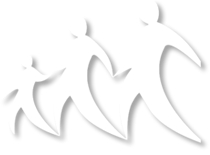 Partner: UNHCR Bangkok, Royal Kingdom of Norway’s Ministry of Foreign Affairs. 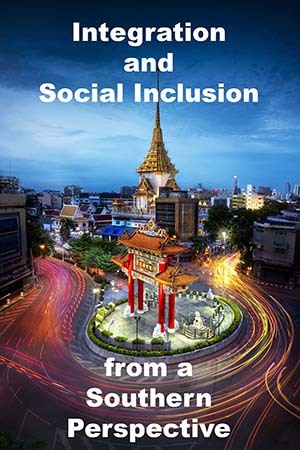 In preparation for the Club of The Hague meeting in November 2004, this seminar was held in Bangkok to discuss the issue of integration and social inclusion with particular emphasis on the perspective of the South. To reach this objective, participants from Africa, Asia, Latin America, and Europe as well as international organizations attended in their personal capacity. A list of participants is attached as annex 3. The event was made possible through the invitation of Professor Vitit Muntarbhorn of the University of Chulalongkorn, member of the Club of The Hague, and with the generous support of the UNHCR Bangkok office as well as the Royal Kingdom of Norway’s Ministry of Foreign Affairs. This entry was posted in Publications and tagged Asia, Bangkok, integration, Thailand by THP. Bookmark the permalink.